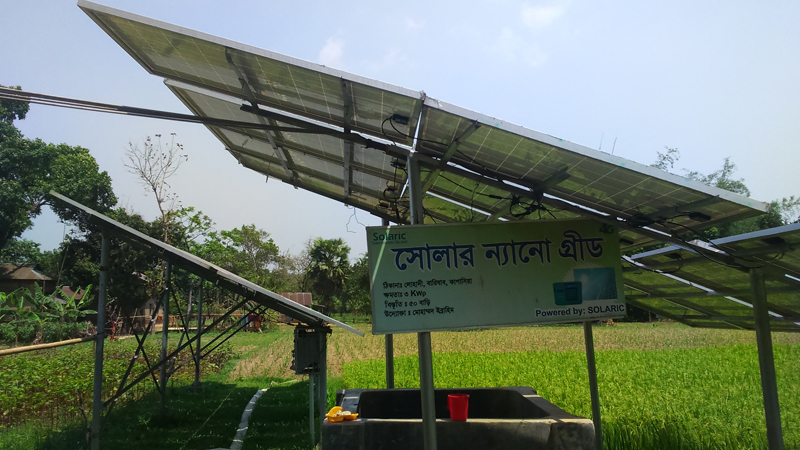 The SONG project involves researchers from Loughborough, Nottingham, and Oxford in the UK, the UIU in Bangladesh, and partners in Kenya, who are exploring whether solar nano-grids (SONGs) are a sustainable alternative for community energy access. The project aims to investigate how viable the option of nano-grid systems are for small off-grid communities in Bangladesh and Kenya, particularly as climate change increasingly rules out the use of fossil fuels, like oil and gas. More specifically, it aims to investigate the extent to which small rural communities would benefit by linking up to a communal solar power system that could also be connected to an agricultural or industrial application, like an irrigation system. These “nano-grid systems” could supply enough electricity for each household’s needs as well as generate an income for the community, reducing the cost of energy for each family. This project aims to provide local, national and international benefits, including an understanding of energy consumption/usage in rural off-grid communities thereby offering insight to the academic community as well as energy practitioners and policy makers. 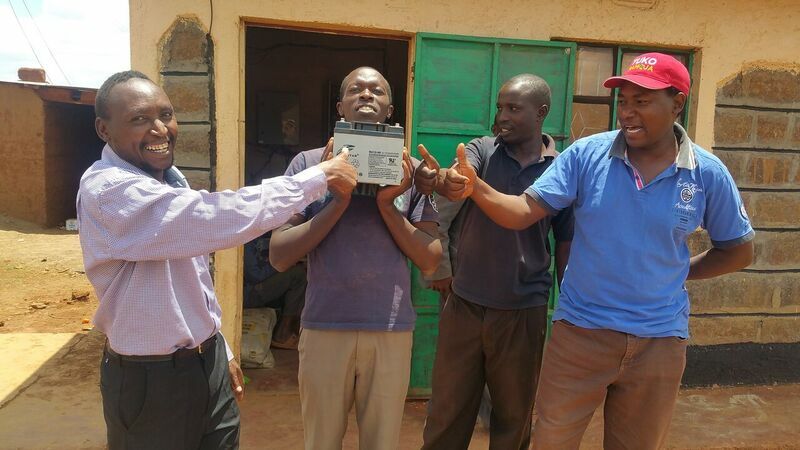 So far, the project has introduced energy through solar nano-grids into the community, supporting jobs and home life. Click on communities for further details.